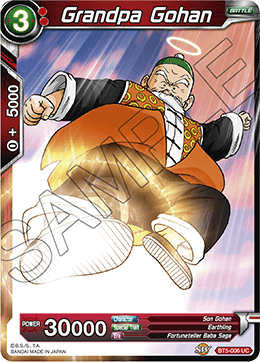 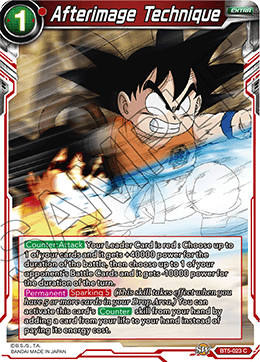 Skill: Counter:Attack: Your Leader Card is red : Choose up to 1 of your cards and it gets +40000 power for the duration of the battle, then choose up to 1 of your opponent's Battle Cards and it gets -10000 power for the duration of the turn. 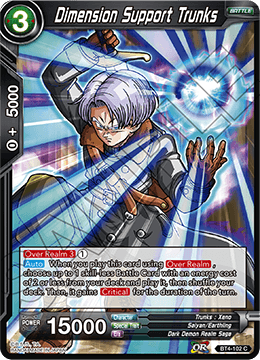 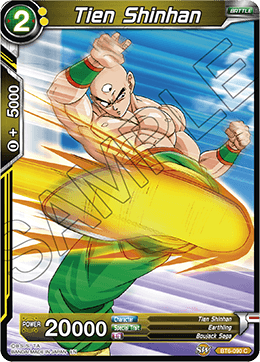 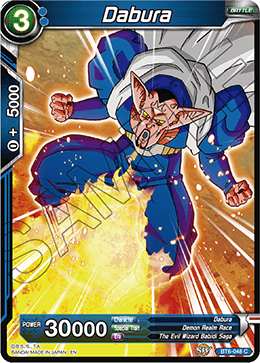 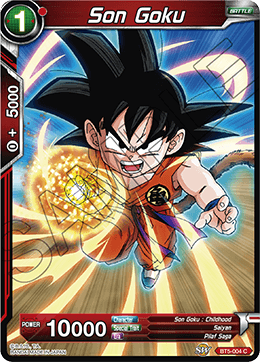 Permanent: Sparking 5 (This skill takes effect when you have 5 or more cards in your Drop Area.) 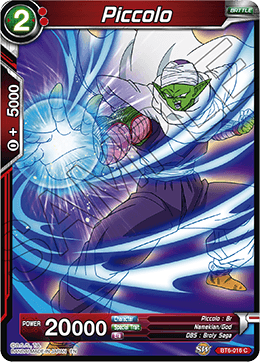 You can activate this card's Counter skill from your hand by adding a card from your life to your hand instead of paying its energy cost. 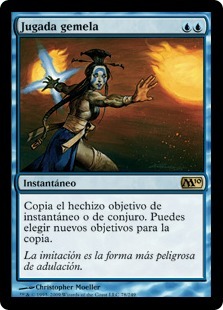 Avisenme cuando "Afterimage Technique (Foil)" este disponible nuevamente.